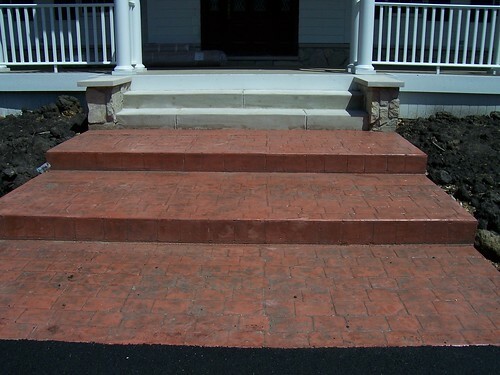 B.G.R. 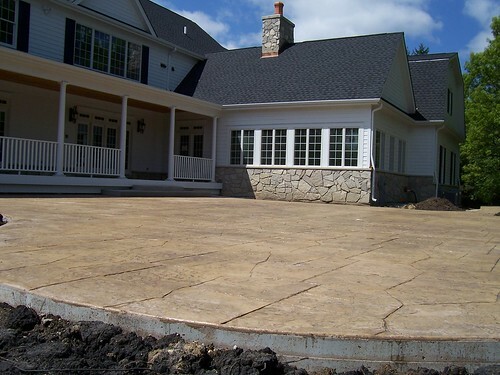 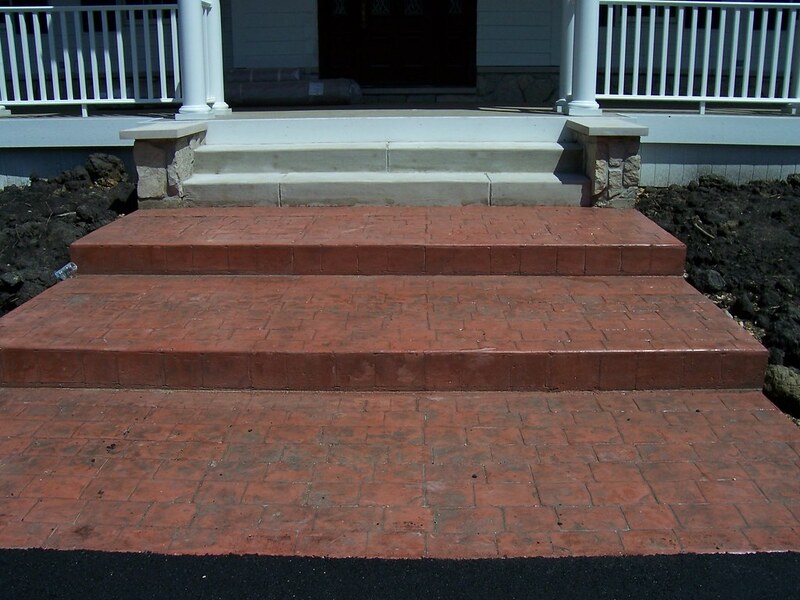 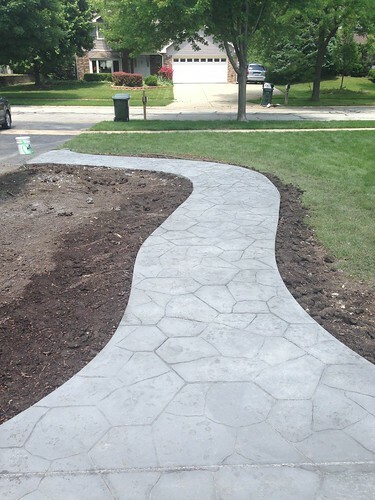 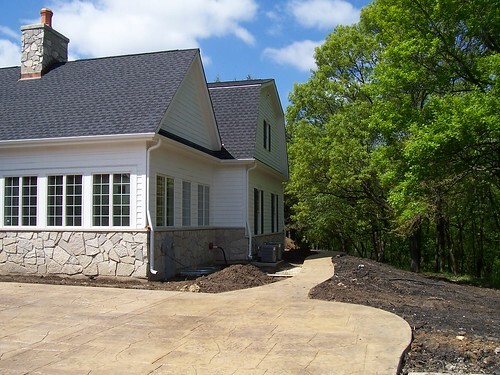 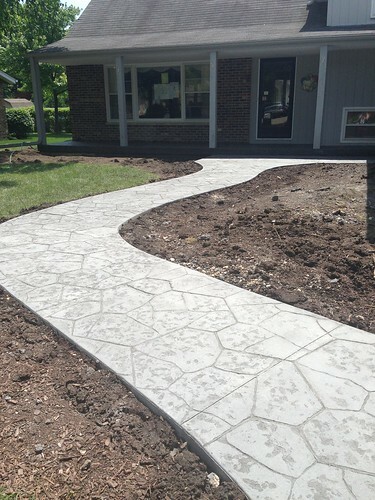 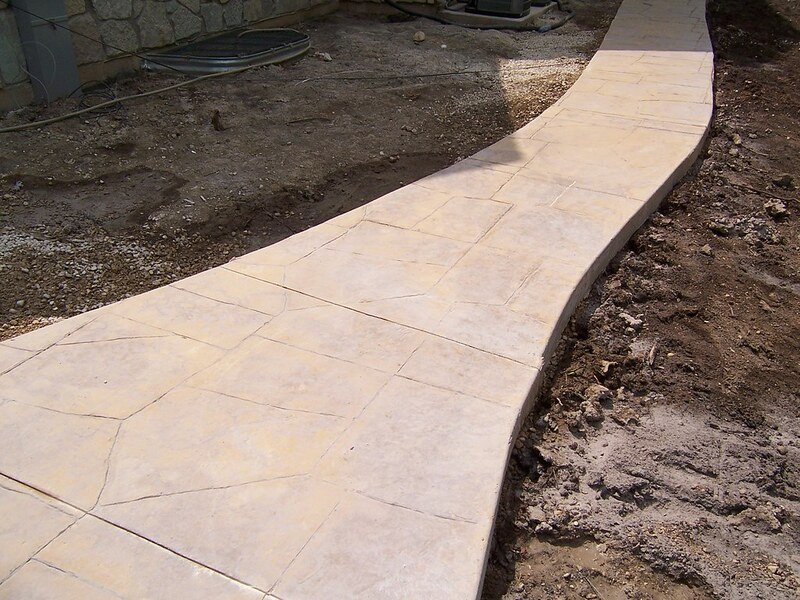 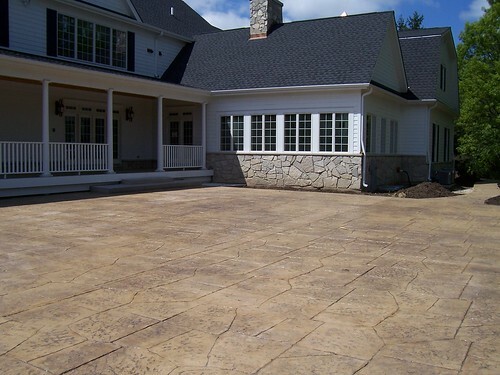 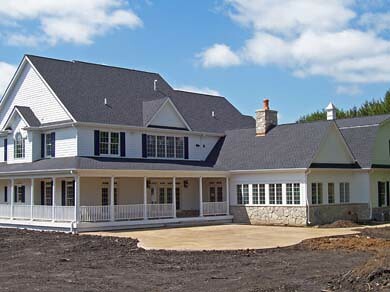 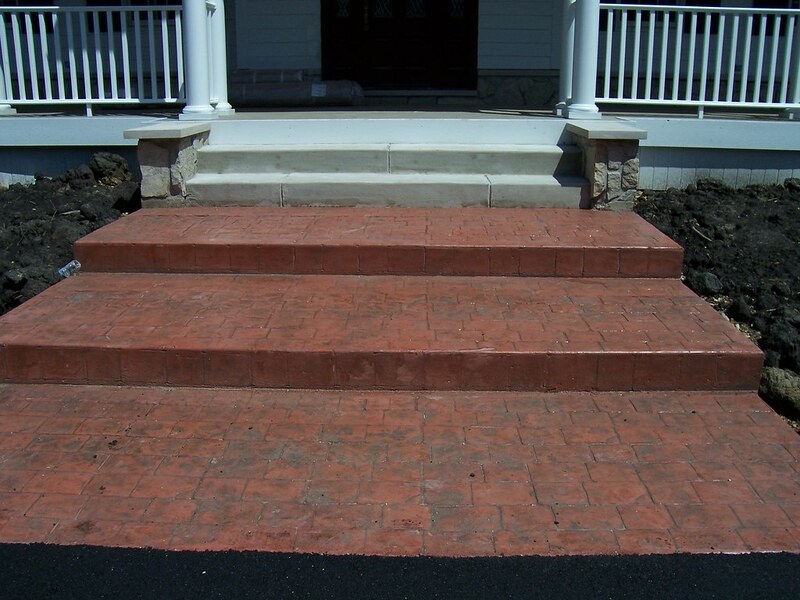 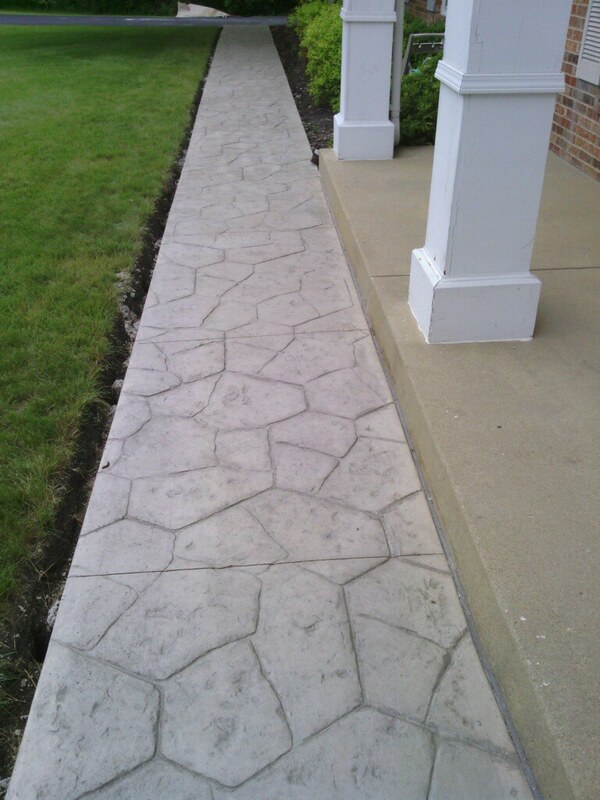 Construction will remove your old driveway, patio, walkway or stoop and replace it with maintenance-free concrete. 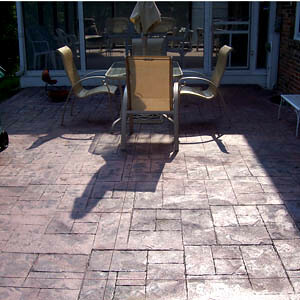 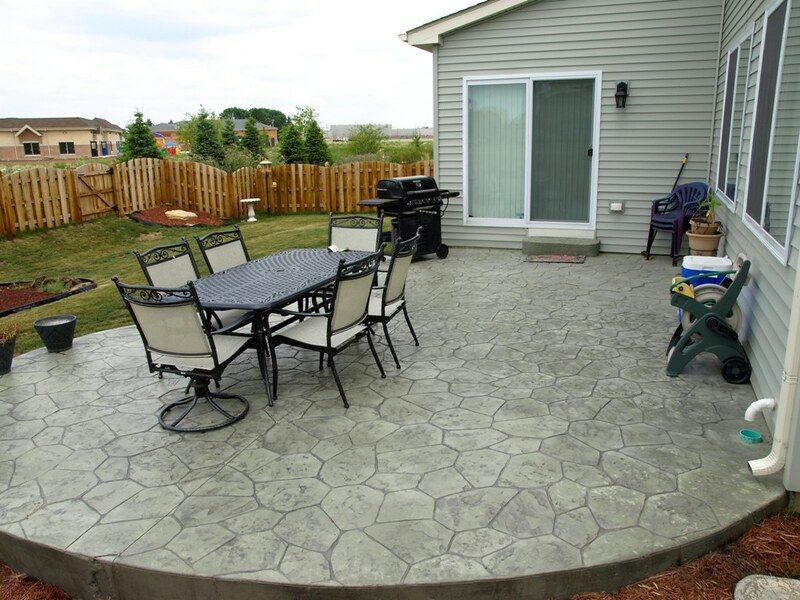 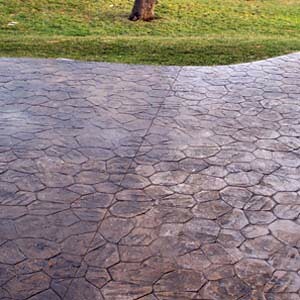 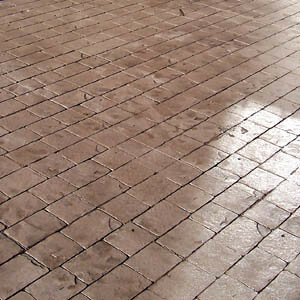 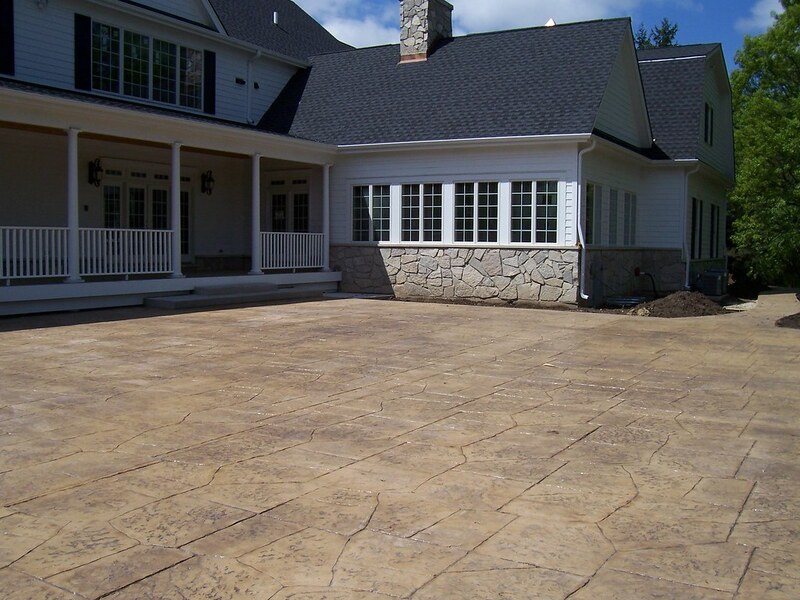 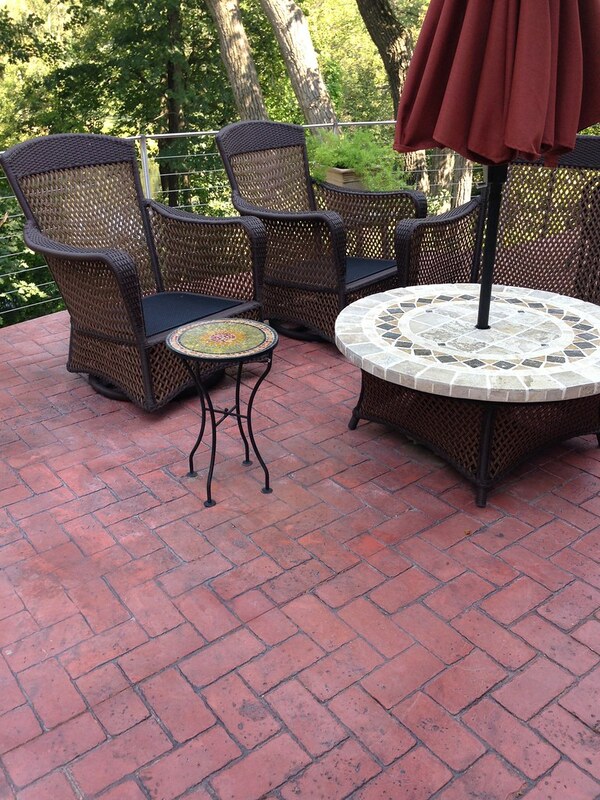 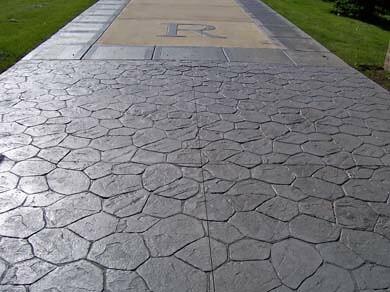 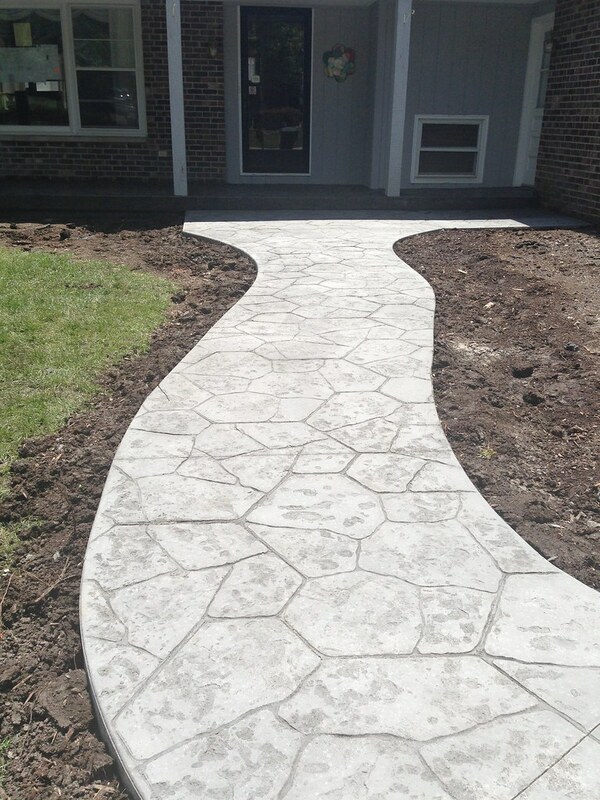 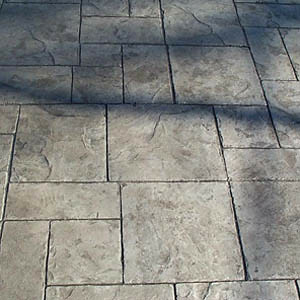 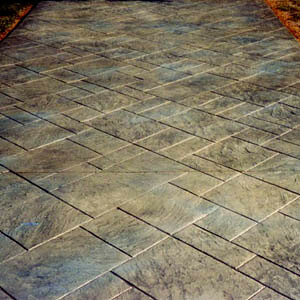 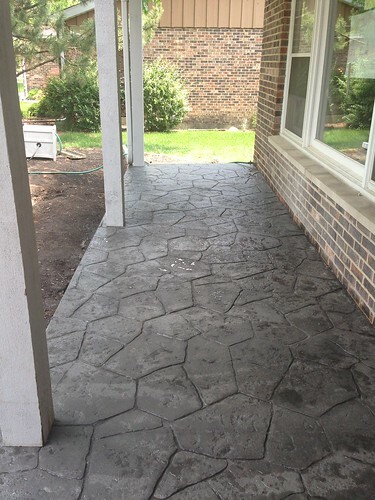 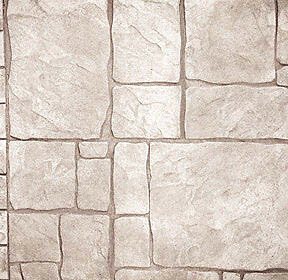 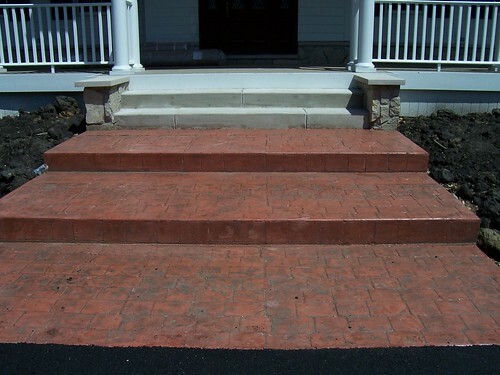 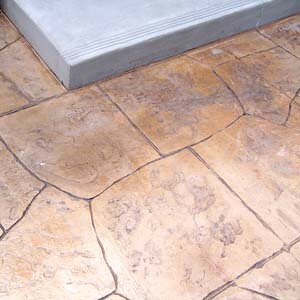 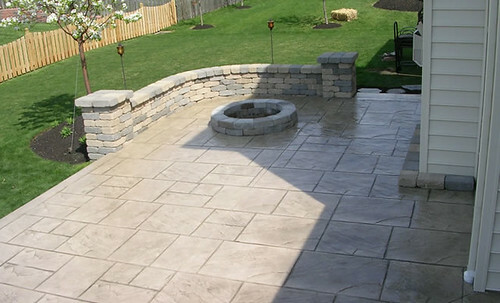 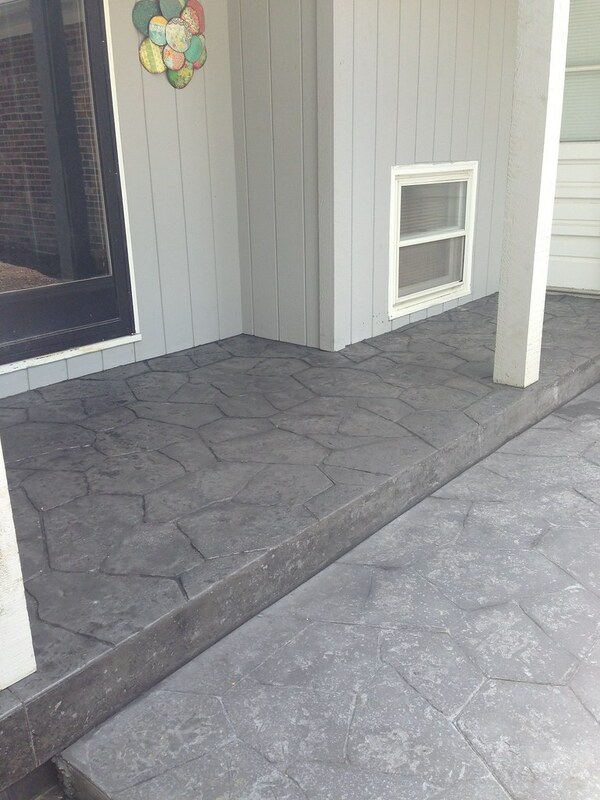 Why choose Stamped Concrete over brick pavers?